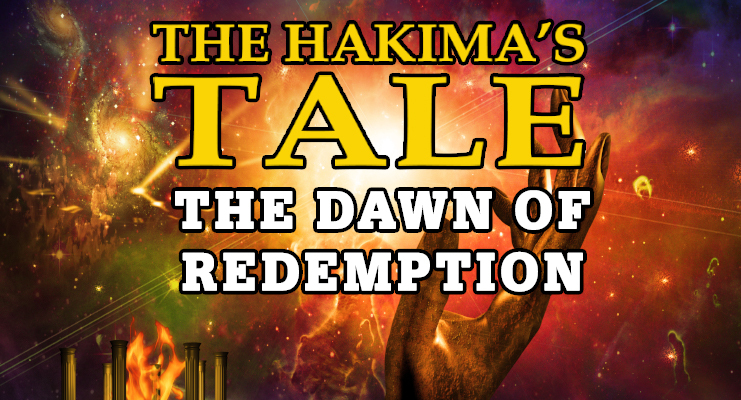 In the final installment of The Hakima’s Tale, young Phoenix Kassim is now defending the human world from the onslaught of the Blue Jinni and his army of malevolent jinn. The attacks are brutal and merciless, but the resistance comprised of humans, Baraka (jinn/human hybrids) and benevolent jinn are striving to minimize the carnage and come up with an offensive strategy that will make a difference. 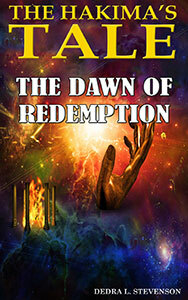 Phoenix fights with every weapon in her arsenal, iron weapons, the former 5 wives of the Blue Jinni, her faithful friends, and the power of the wolves of the Earth. Her attacks are seemingly unsuccessful and the war rages on. Will Phoenix be victorious? Can there be a secret weapon that will bring about the end of human suffering?